Quote: "I went and camped at NIU for the Big Dawg linemen camp and that's when they offered me," Taylor said. 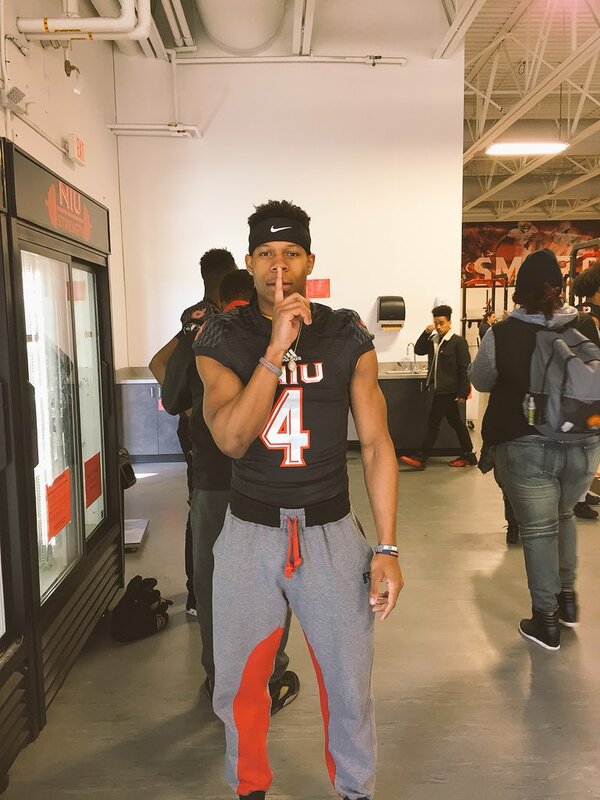 "I thought it over for a few days and then I decided to call up the NIU coaches and give them my verbal commitment.."
Taylor, who will be a rare four year varsity starter for the Flyers and head coach Darren Sunkett this coming season discusses why he decided to give NIU his verbal commitment. 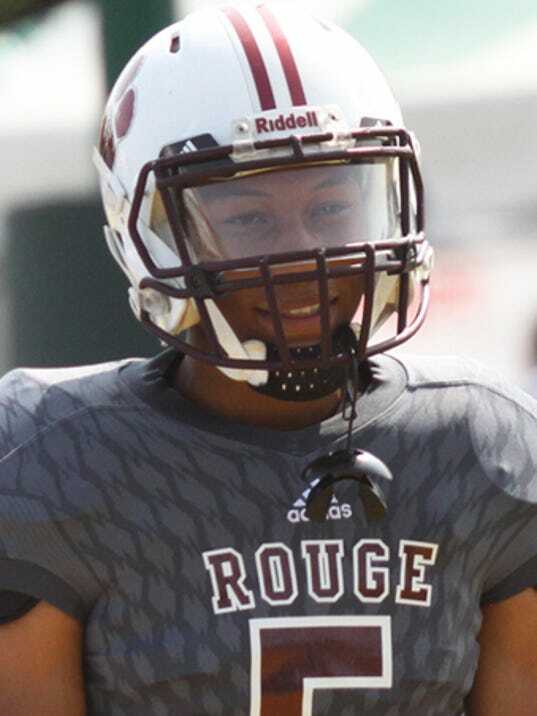 "I was able to look around a bit when I was at the NIU camp and I really liked the school. 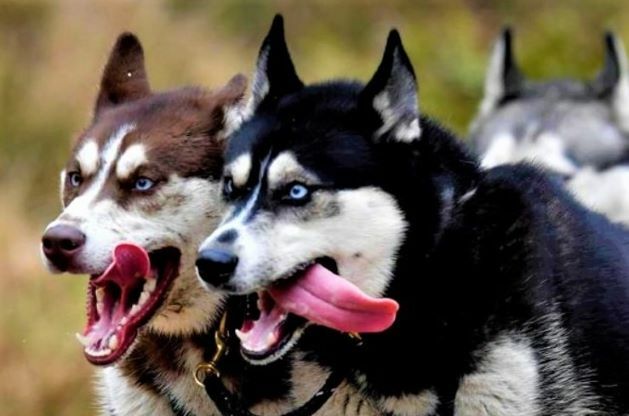 I was also able to work with the NIU coaches in camp and I was also able to talk to them quite a bit. NIU has been recruiting me for a while now and it was a good feeling to go camp there. I got a really good feel for the coaches along with some of the NIU players. NIU just honestly felt like home to me. It's not too far away from home plus it's a winning program. 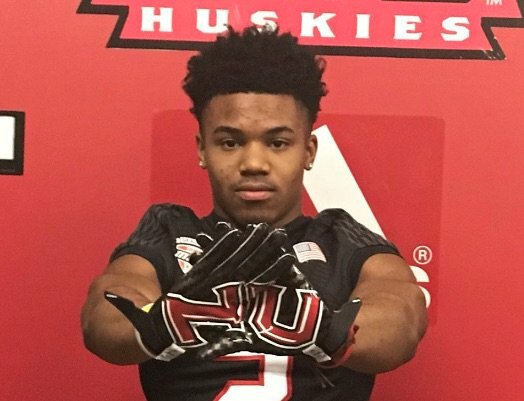 I'm really comfortable with NIU and my decision." 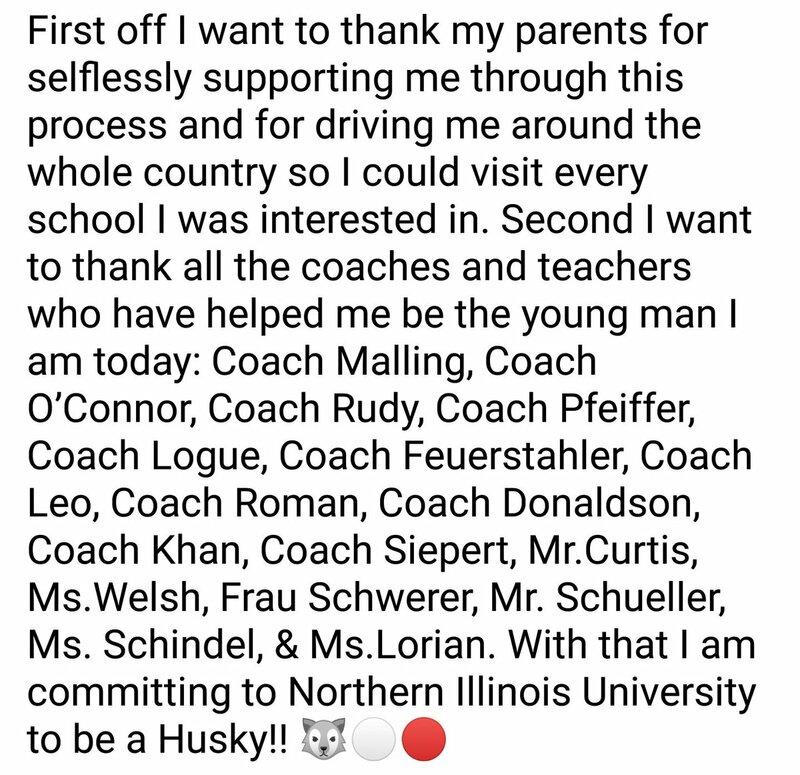 Taylor, who was recruited and offered as a defensive tackle/nose guard recruit for the Huskies looked at several schools before making his college choice. "I was in touch quite a bit with schools like Illinois, Missouri and also Kansas State. Indiana State offered me and I visited there not too long ago. NIU is offering me a chance to play at the D1 level and play against a lot of the best programs in the nation every year. I know that NIU's schedule this year is really strong and they play schools like Iowa, Florida State and Utah." Taylor is also excited to be able to just focus on his team and his upcoming senior season without any distractions from recruiting. "My plan was to always make a decision before the start of the season. 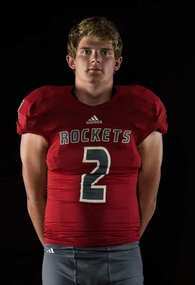 We have a big year this year and I want to have all my attention towards the team and school." Taylor and the Flyers also know a few things about touch scheduling. Romel is a 3* CB. 6'1" 170 lbs. from Al Raby school. He had offers from Iowa St., Bowling Green, EMU, and Ball St., among others. Messiah Travis had offers from WMU and Toledo. Coach U. said we have a total of 4 commits and Coach Rice said more "big" news today about 4 hours ago... We will see if something pops soon! Tom Trieb from Buffalo Grove HS? Yes it is! #4 commit! ATH. 6'2" 215 lbs. 247 sports confirms. There may be one more today, checking for confirmation. 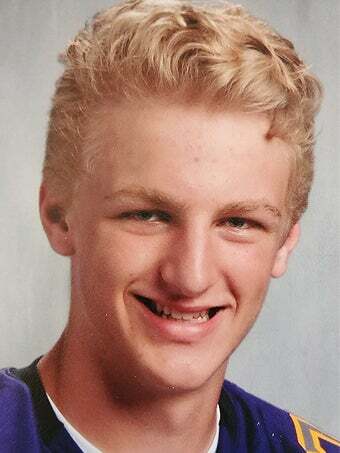 (04-28-2018 06:10 PM)thetachihuskie Wrote: Tom Trieb from Buffalo Grove HS? Yes it is! #4 commit! ATH. 6'2" 215 lbs. 247 sports confirms. There may be one more today, checking for confirmation. Great to see they’re hitting the city HARD. Just like basketball, you have a lot of hungry kids who play football in the Chi. I’ve always felt our team should be comprised of the best of our state with a mixture of FL/TX/NeighborStates... there’s no reason the season after the Orange Bowl we didn’t have commits from Illinois State championship teams pouring in... I love the direction our recruitment has headed. Corey Davis should’ve been a Huskie, smh. 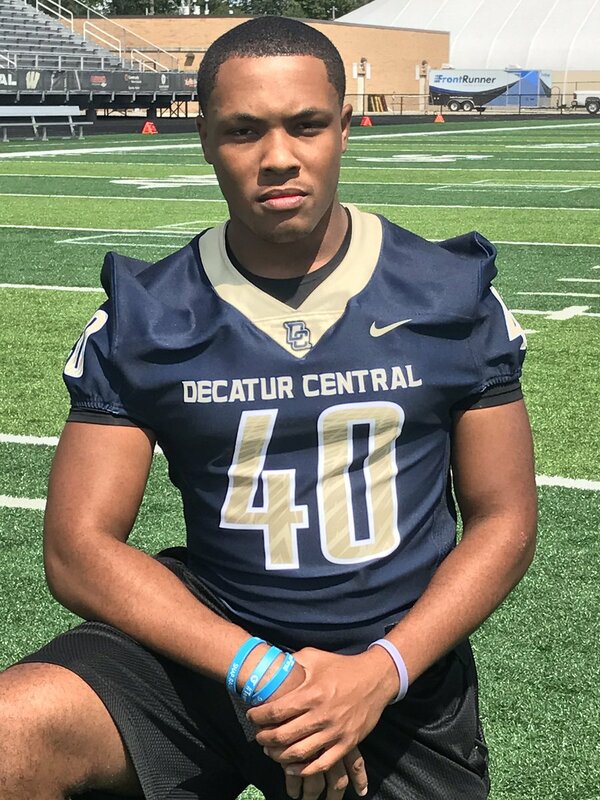 Hillcrest HS?//Class Of ‘19?|| DE-TE || 2x All Conference|| All Area || 2017 5a All State Team|| Markham Grown.. He had offers from Toledo, EMU, and Ball St., among others. 6'3" 215 lbs. Edgytim is a great evaluator. DE Chamaar Smith from Indy. With this kid and Cam Mattox we have some awesome looking D ends in the pipeline. Had offers from Ball St, EMU, Eastern Kentucky, and North Dakota.